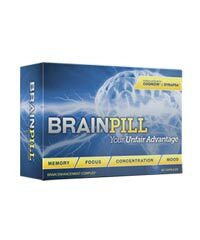 We all know how awesome nootropic supplements can be in terms of enhancing focus, memory, concentration, learning abilities and overall cognitive function. But some people just aren’t sold by the idea of starting their days by popping a few pills. Some people, like myself, prefer to engage in the process of self-development by doing things that are more meaningful, fun and natural (so to speak). 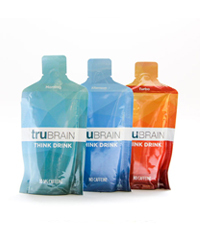 So what if we integrate nootropics into something we need to do every single day, such as drinking water! 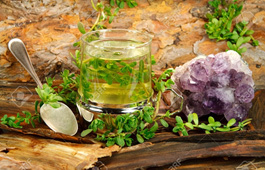 Not only would the nootropic spices make water more interesting and flavorsome, but the process will feel so organic and ordinary that you won’t even need to worry about it. Make sure to try one of these 5 water-based, nootropic-filled recipes to stay hydrated and get smart, all at the same time! 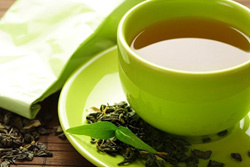 Starting off our list is good ol’ green tea. Green tea naturally contains the simplest and yet one of the most effective nootropic stacks available ­– caffeine and L-Theanine. The caffeine in green tea is packed in at just the right amount to give you that kick of energy without causing any negative side effects. Caffeine works by stimulating your nervous system, leading to an increase in mental alertness and an increase in overall energy levels. It also boosts dopamine release in the brain, which as we’ve mentioned earlier, allows us to feel more driven and motivated. Meanwhile, the L-Theanine component works effectively with its calming properties. 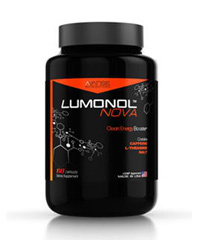 This amino acid reduces anxiety and eliminates any kind of side effects caffeine may cause, such as heart palpitations, headaches, and trouble sleeping. 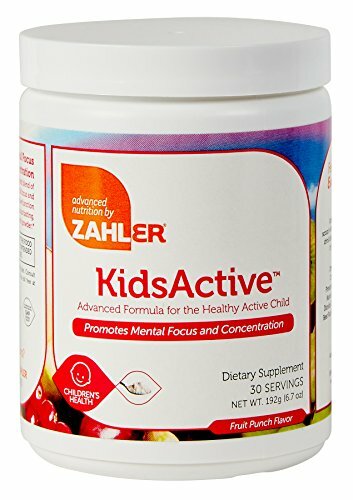 This choice is perfect for those who are sensitive to caffeine but still need that boost of energy and focus to keep their days productive. When you stick a cinnamon stick into a glass of water, you’re not just doing yourself the favor of drinking a sweet and refreshing beverage, you may also be improving your brain function. That’s right! 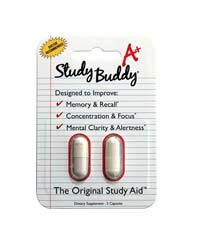 Cinnamon powder has recently gone under the spotlight in the world of nootropics. 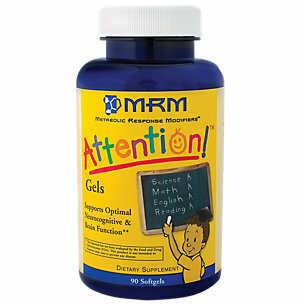 This is because cinnamon contains a mystical substance called coumarin – which boosts acetylcholine release in the brain, leading to improved learning abilities and increased memory. Although you may recognize artichoke tea as a weight-loss aid, we’ll have you know that artichoke extract works directly with memory formation and recall. 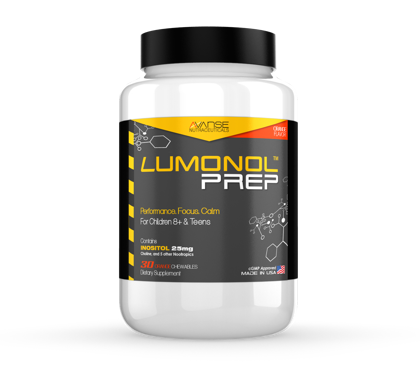 It works by increasing cAMP (cyclic adenosine monophosphate) levels in the brain, which allows us to form more memories and be able to retain them for longer periods of time. On top of being able to enhance memory, many artichoke users claim to experience improved verbal fluency, better abilities to think logically and do mental calculations. As if those benefits are not good enough, artichoke can also help keep the liver, kidney and bladder healthy. Some even use artichoke to control cholesterol levels. The list goes on! 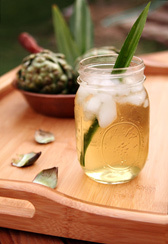 You can prepare yourself some artichoke tea by boiling a fresh artichoke in some water for around 2-2.5 hours. Wait until the artichoke sinks to the bottom of the pot and you will notice that the water has turned into a beautiful brown color. Enjoy. Forget your daily Starbucks order and stick to an ancient, herbal Brahmi tea instead. Not only can bacopa induce focus and concentration, it can also lower stress levels while boosting energy levels. This is because bacopa increases dopamine production in the brain – which are our ‘feel-good’ neurotransmitters. This leads to a spur of motivation and improved overall mood. Bacopa also regulates serotonin levels – which are neurotransmitters responsible for mood and sleep. This reduces anxiety and allows us to stay calm. Drinking a cup of bacopa tea will give you that zest of energy you need without leading to a horrible crash at the end of the day. This probably isn’t the first time you’ve heard of this wonder-herb. 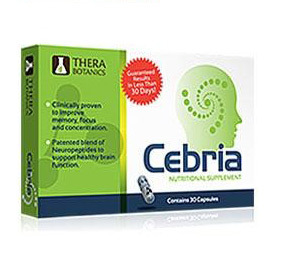 Ginkgo biloba tree leaf extract is a well-known ingredient in the nootropic world for its ability to boost focus and improve memory. Interestingly, ginkgo originates from a tree – but not just any tree. In fact, scientists believe that ginkgo existed over 200 million years ago, making it one of the world’s oldest species of trees. While ginkgo is commonly used in nootropic stacks and supplements, the leaf extracts can be made into delicious herbal tea bags. 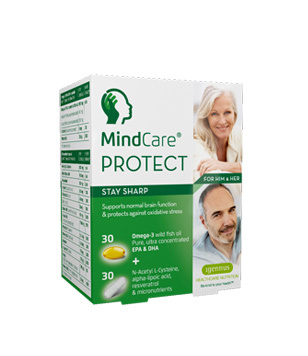 Ginkgo works by increasing blood flow throughout the body, including the brain, which in turn promotes improved focus and enhanced concentration. 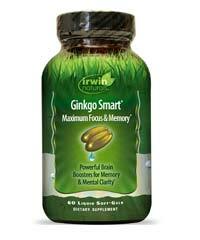 Regular ginkgo users have also reported noticing improvements in memory recall and learning abilities. 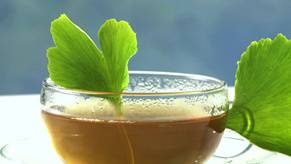 Additionally, ginkgo contains powerful antioxidant properties, making it an effective anti-aging herbal blend as well. You can order ginkgo biloba herbal teas online via various tea companies. If you can’t be bothered to work with a kettle and want to boost your ginkgo intake then you may want to consider taking it in supplement form! 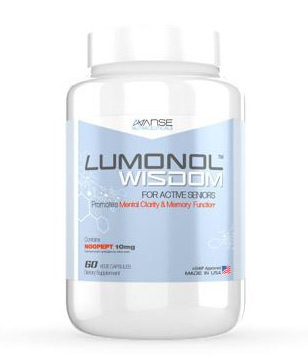 One of our favorites is Lumonol by Avanse Nutraceuticals – this product has truly set the bar high in the nootropic market by working effectively to improve memory, focus and mood. 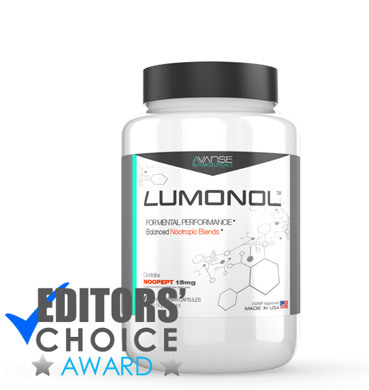 Click here to read a more detailed review of Lumonol.